The team here at Howarths is really excited about what 2019 has in store. A New Year always gives us fresh impetus to push on and challenge ourselves to do even better than the year before. We have lots planned starting with one of our bi-monthly Howarths Hub events. This is a fantastic forum for HR professionals to learn and share knowledge. One of our Senior Employment Law Advisors, Sarah, ran the last Hub event and focused on the challenging subject of agency workers. If you are a HR professional within a business, do get in touch about signing up. Places are limited but you’re sure to gain useful insight and knowledge from peers in the industry. We’re also launching our new workshop schedule which kicks off in April. Our first topic is all about staying out the Employment Tribunal and will be presented by myself and our Finance Director (MCIPD qualified), Tracey Hopkins (no Gavin and Stacey jokes please!). This is an ideal event for business owners, Directors and decision makers who don’t have any internal HR resource. With 18 staff currently employed by Howarths, we know what it takes to run a business so this workshop will be commercially focused. Visit our website for further details and to book your place – https://howarths-uk.com/events/. Finally if you require more bespoke training for your business, keep us in mind. We are scheduled to run many training courses in 2019 for businesses across Yorkshire. 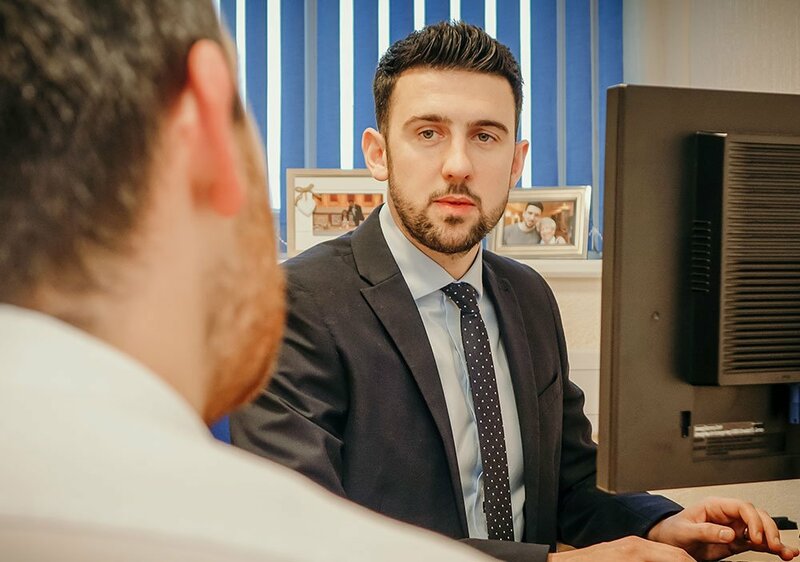 With a combination of our theoretical employment law knowledge and hands on HR experience, we’re well placed to up-skill your management teams.